Something super cool happened not too long ago on campus. Something that is going to change some lives and make some people around here very happy. It’s going to make a huge difference here on campus. A couple days ago they announced this program in chapel. 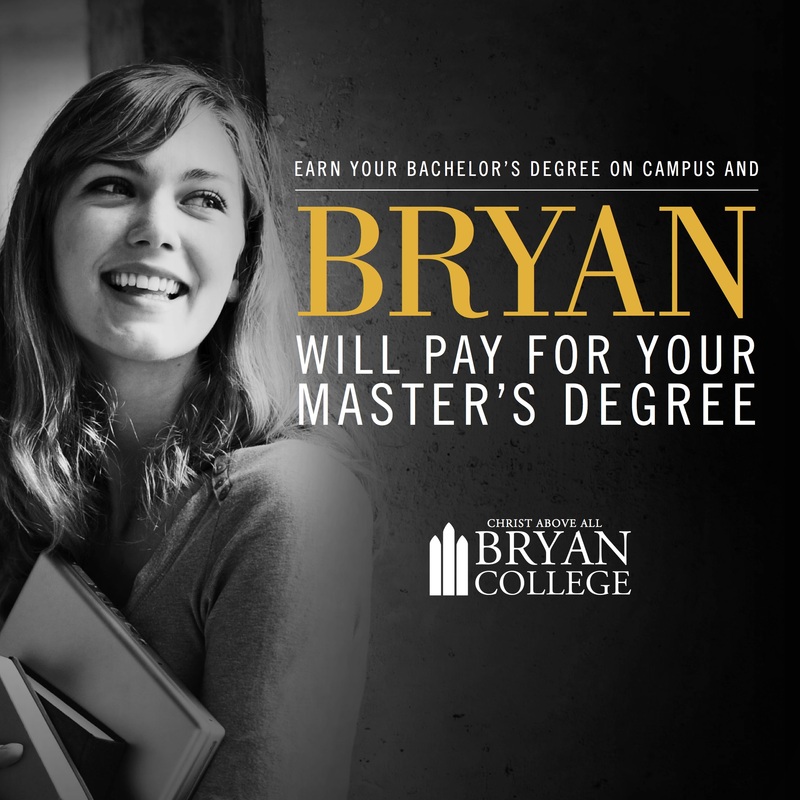 Basically, if you complete your bachelor’s degree on campus, and you have a GPA of at least 3.5, then you are eligible to attend the Master’s program at Bryan tuition free. Yes, I know, right! You read that correctly! You or I could earn a Masters degree for free! I think this is just really amazing what they are doing with that. It is just another way that the people here are devoted to sending out people into the world who are equipped and educated. Not to mention, it gives a lot of students a reason to pay more attention in class, so they can earn a higher GPA and attend the program. Me being just a freshman, it doesn’t affect me very much right now. But four years down the road, I have a feeling I might be very thankful for this new opportunity and program. I mean how cool is this people! It really is. Oh, and they also handed out t-shirts! Which will always make me happy. 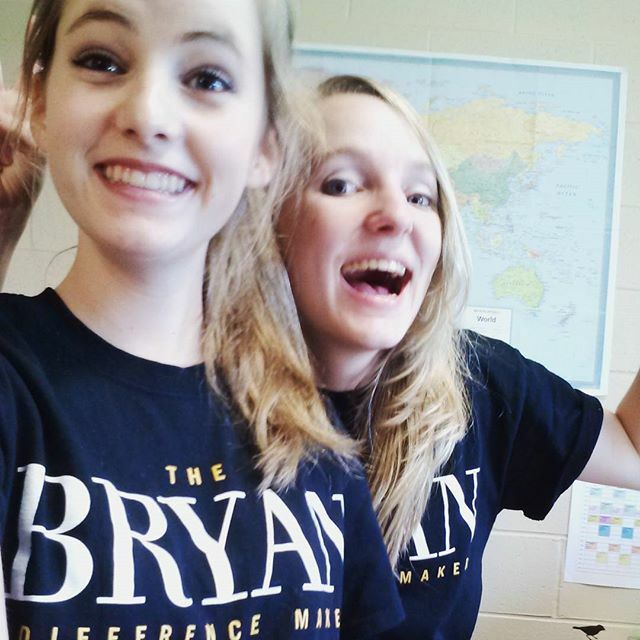 Here is a picture of my roommate and I in our new #BCdifferencemaker shirts! Enjoy your blog. We visited Bryan last fall and really liked it. Would love for my son to transfer there one day. Thank you! Fall is a great time to visit, and I’m glad you enjoyed your time here!